Early indications reportedly claim future PlayStation is not a major departure. Sony president and CEO Kenichiro Yoshida has suggested that the company is planning the release of a next-generation PlayStation. Yoshida’s comments were in response to debate over how Sony should address the rising global smartphone games market and the shifting habits of consumers as it readies game studios and the global market for a PlayStation 4 successor. 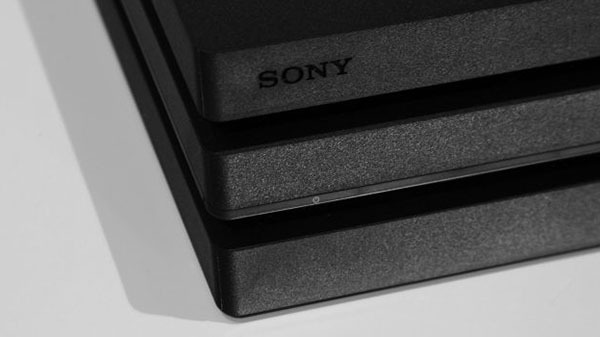 The publication also cited “people in the games publishing industry with knowledge of Sony’s plans for a future console” who said early indications were that the next-generation PlayStation might have a similar fundamental architecture to PlayStation 4 and not represent a major departure from the console. Back in April, several game development sources indicated that a PlayStation 5 would not release until 2020 at the earliest.